This sitemap will hopefully help you to see our website at a glance should you be unable to find what you want. 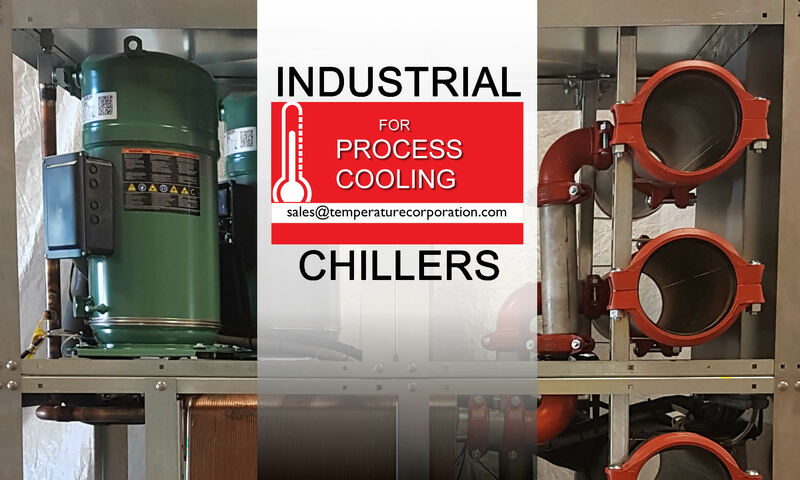 Industrial Chillers – a brief introduction to our company and the products we offer. Purchasing – an online form that you can fill out to request more information about our products or to request a quote. Client List – a list of our clients. Load Sizing – will help you to size product machine cooling load using a formula. Pipe Sizing – for your chillers and other equipment. Links Research – this page is basically a links page, but it also serves as a source for more information about various related industries in addition to the cooling and process industries. Stock Chillers – see our list of chillers currently in stock for immediately delivery. What is a Chiller? – for all you need to know about chillers. What Are Modular Chillers? – A cooling system with multiple chillers that couple together to make a complete or expandable chilling system, each chiller has dual compressors with a dual circuit evaporator and condenser. Gallery – collection of past projects of modular chillers and control panels.